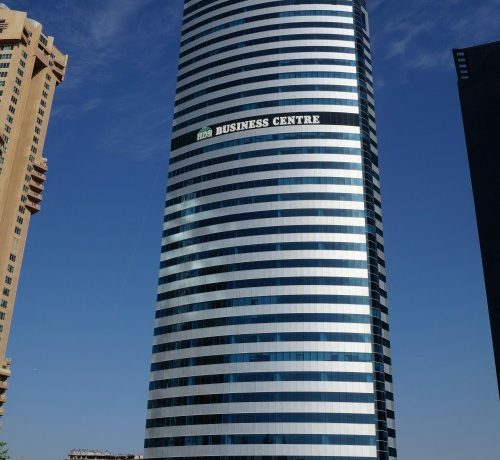 HDS Business Center is a commercial building comprises of 3 Basements + Ground Floor + 41 Floors. All the office units at this 41-storey development are intricately designed. The interiors feature the finest granite and marble finishes. They also provide captivating views of the sea, Lakes, the Emirates Living and the Sheikh Zayed Road. The grand lobby is one of its highlights and one of the finest lobbies in the entire JLT Community. 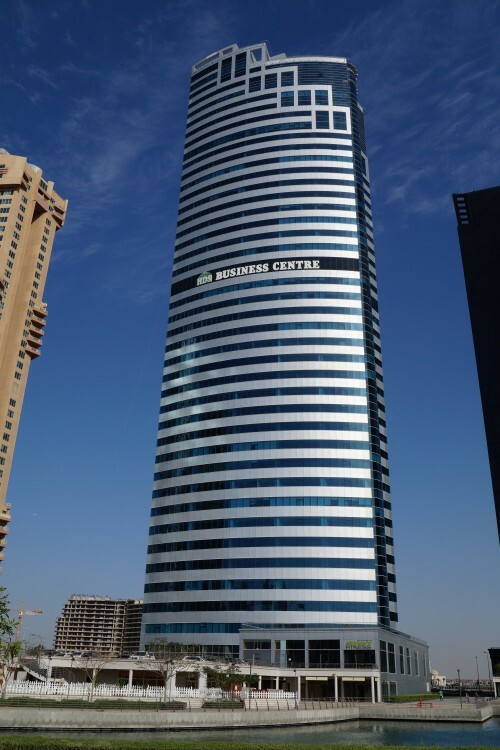 The tower is being built in compliance with structural standards such as the Uniform Building Code, International Building Code, and the International Design Standards and as per the requirements of the National Fire Protection Agency.